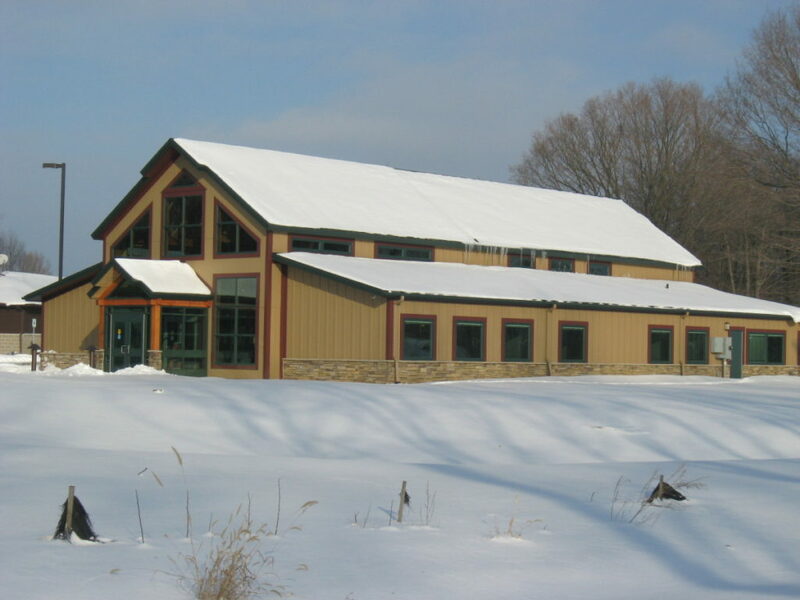 Pine Creek Health Center - Byce & Associates, Inc.
Design Program: A 6,000 square foot building is being constructed on the Nottawaseppi Huron Band of Potawatomi Indians Reservation to fulfill the medical needs of the tribe members residing on the reservation. 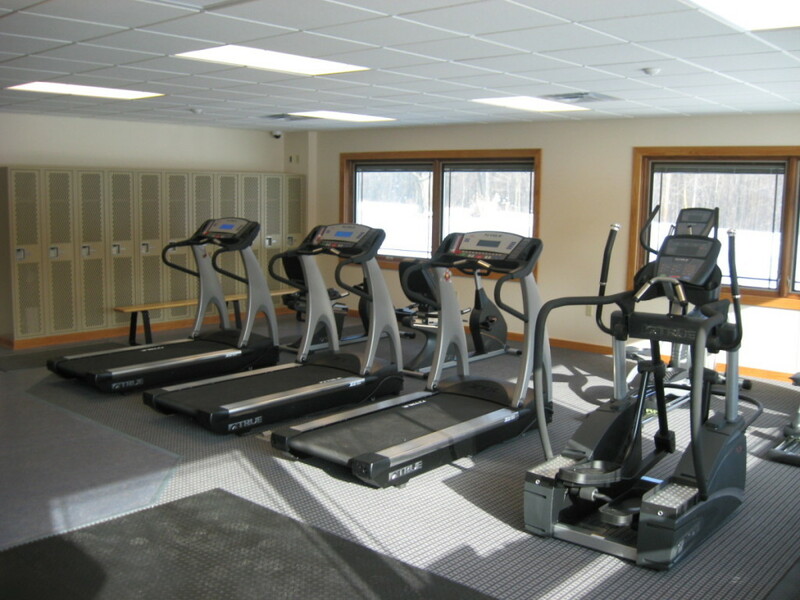 Byce & Associates, Inc. provided the Mechanical and Electrical Engineering design for this facility. The mechanical design included a HVAC system, plumbing, temperature controls and fire protection. 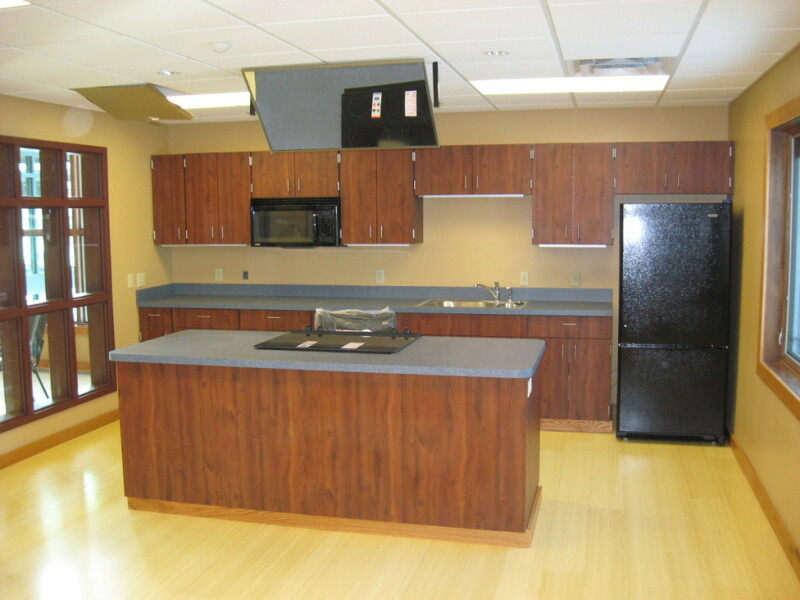 The electrical design included power for general use and specialty equipment, lighting, fire alarm, communication system routing and security system for the healthcare facility. 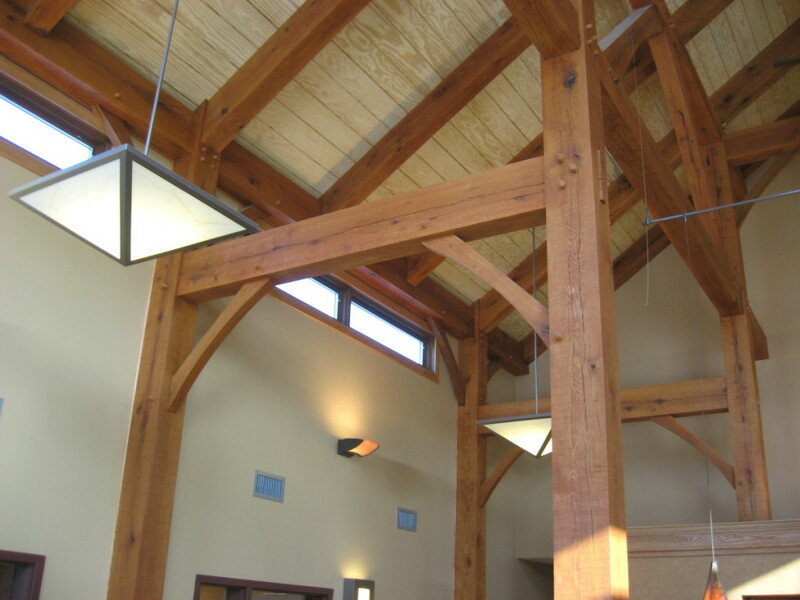 Design Challenges: The building lobby included exposed timber structures so electrical and mechanical equipment was to be hidden as much as possible. 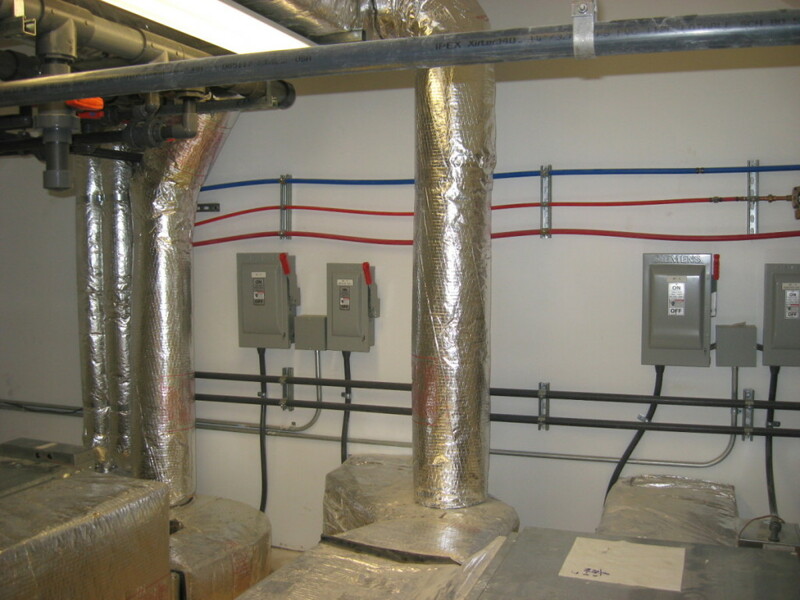 The building also utilizes a geothermal system for heating. The system was designed with two water wells that pump water by a heat exchanger and then deposited the water back into a nearby stream. 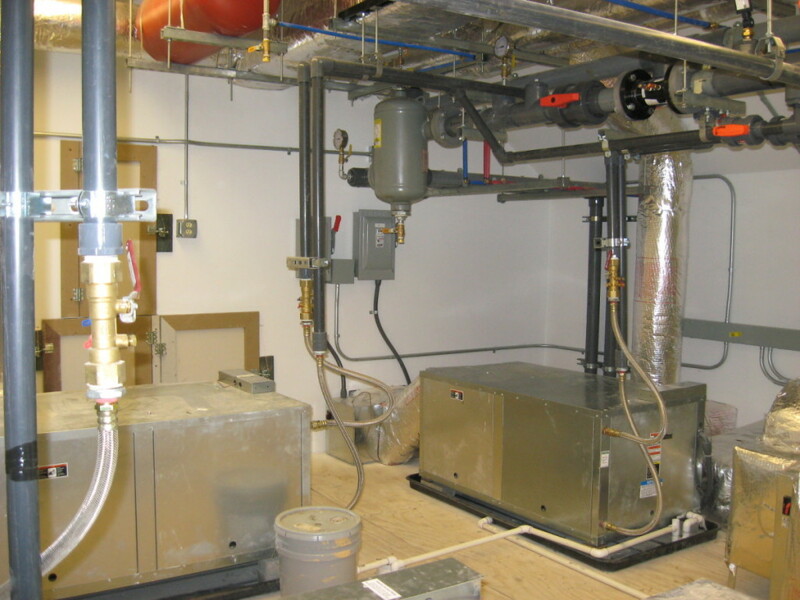 The heat pumps were strategically placed in the mezzanine and lower level to provide zone control. 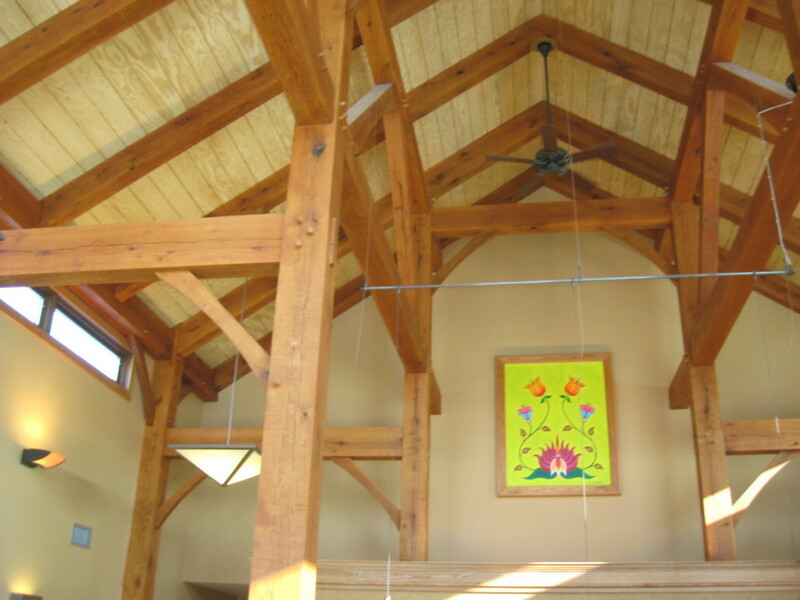 Throughout the building LEED Certification was a challenge with trying to obtain the necessary points for LEED Silver Certification.